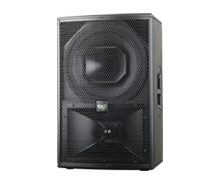 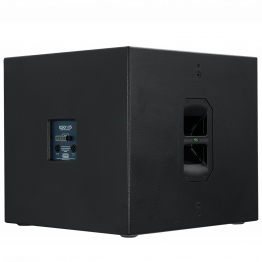 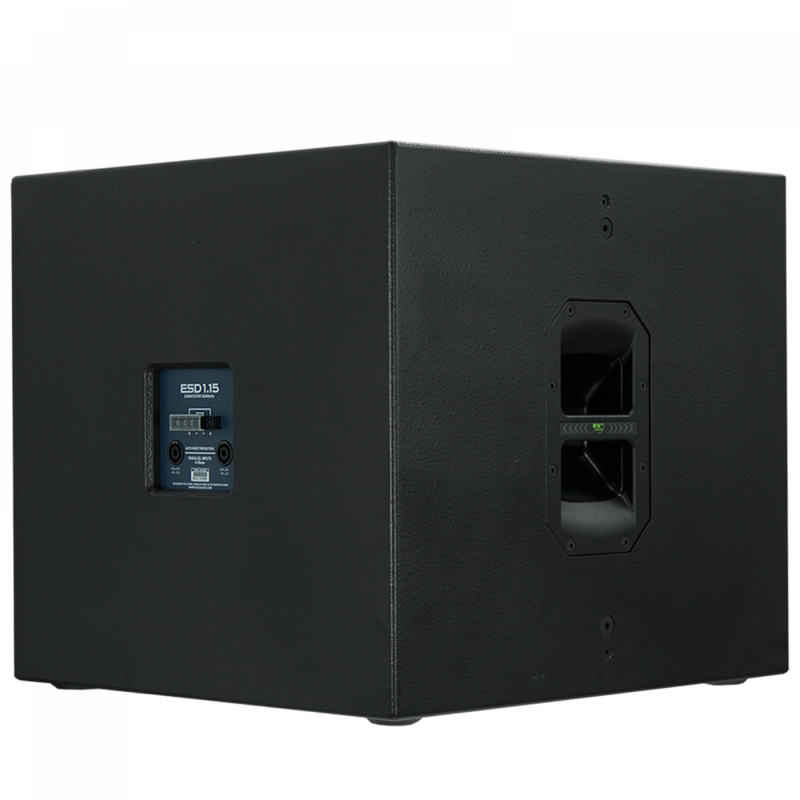 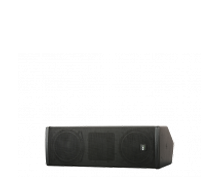 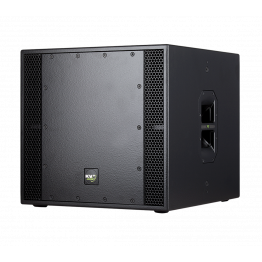 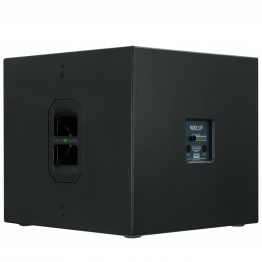 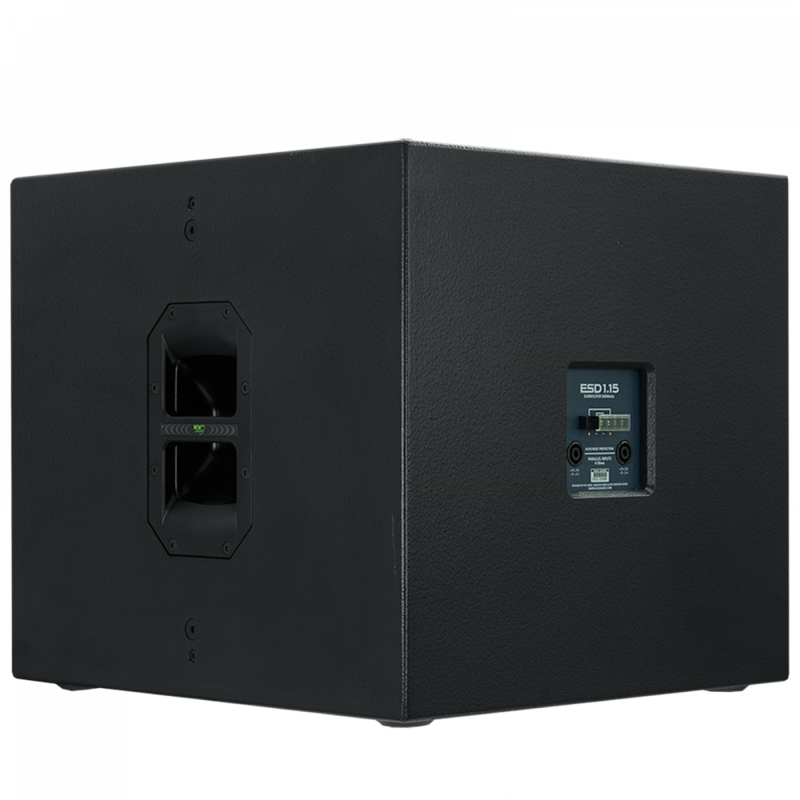 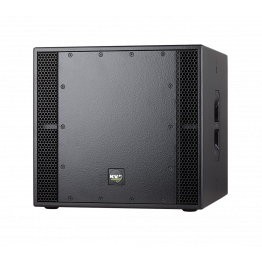 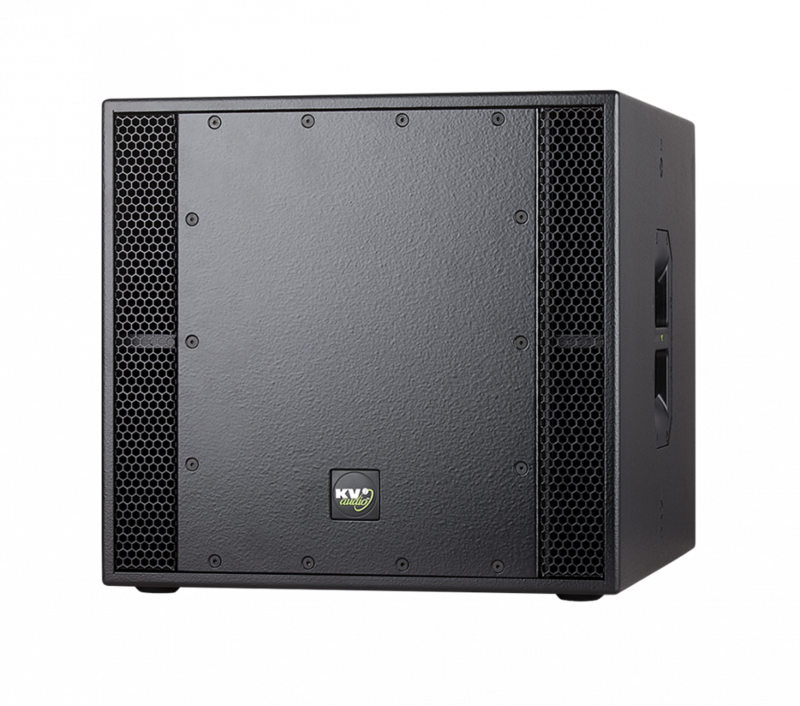 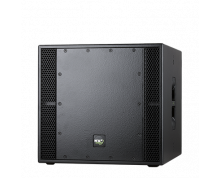 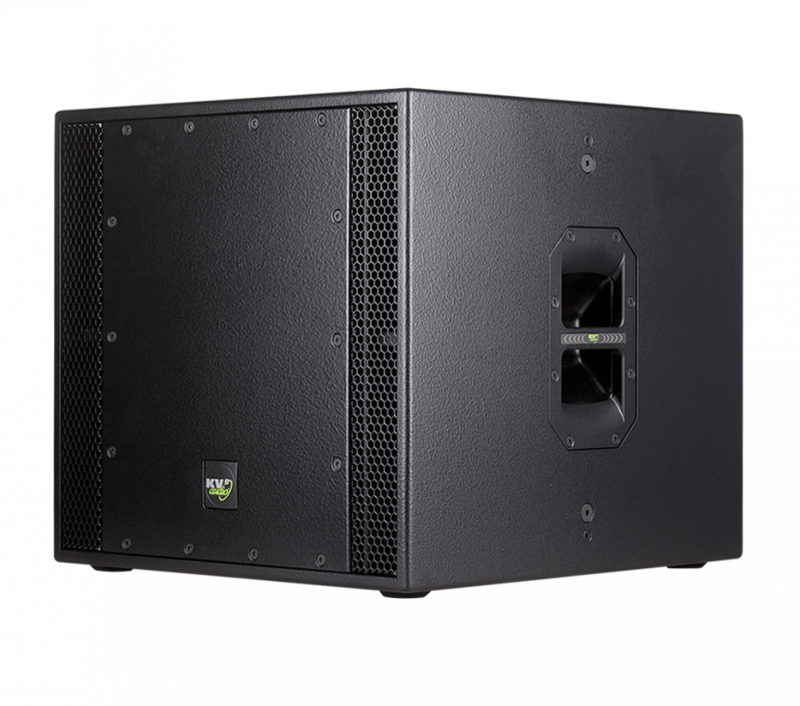 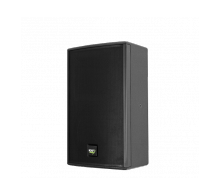 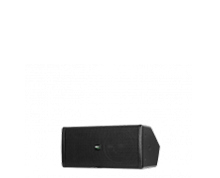 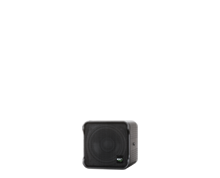 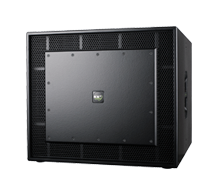 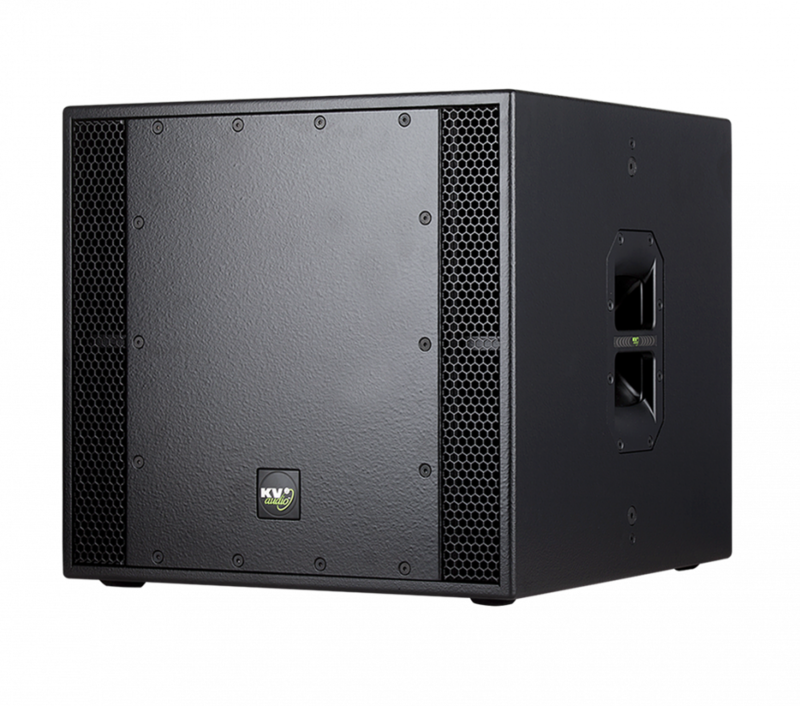 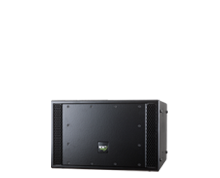 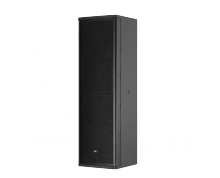 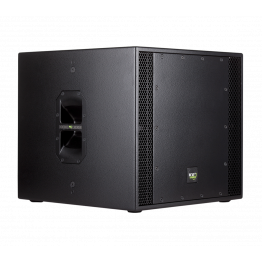 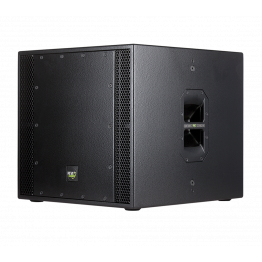 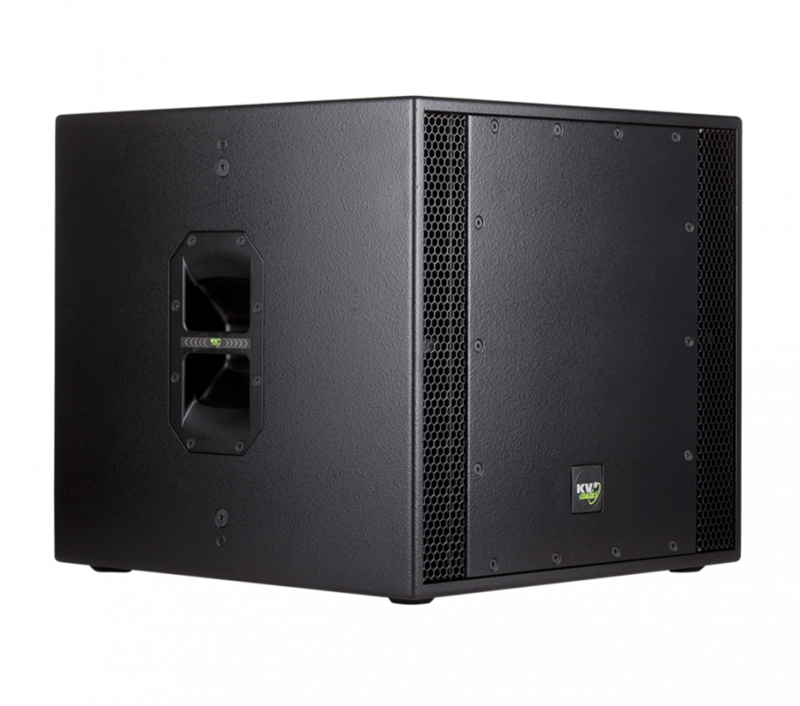 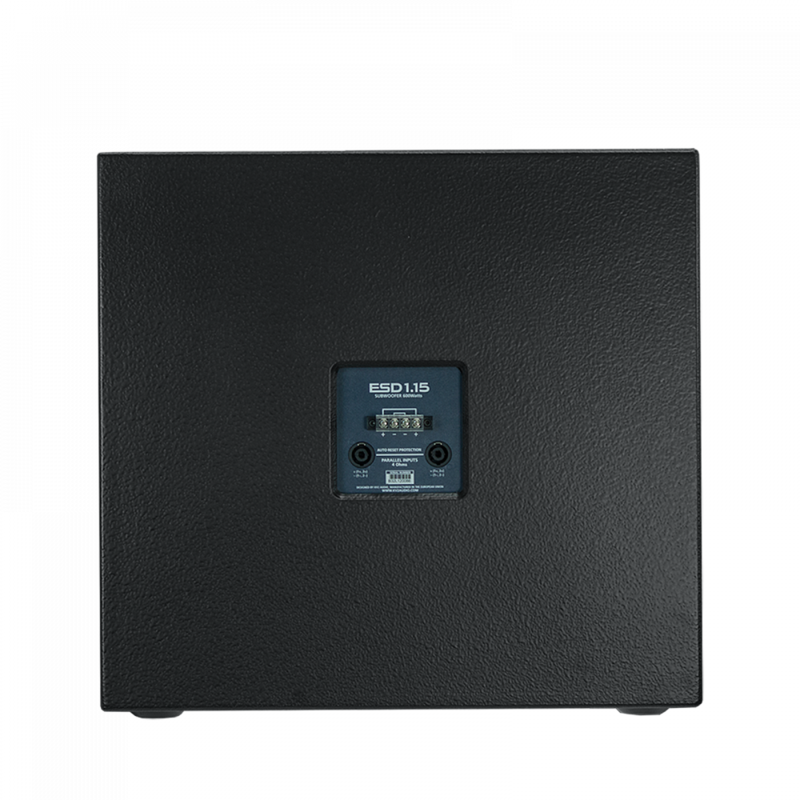 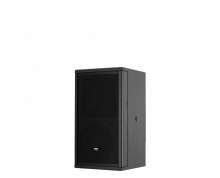 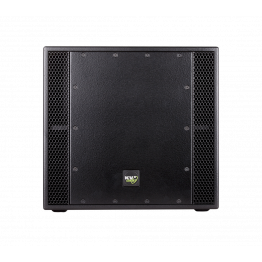 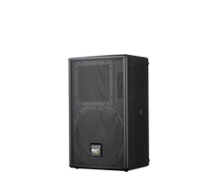 The ESD1.15 is a passive subwoofer system featuring a single 15" ferrite woofer with a 600W power handling capability. 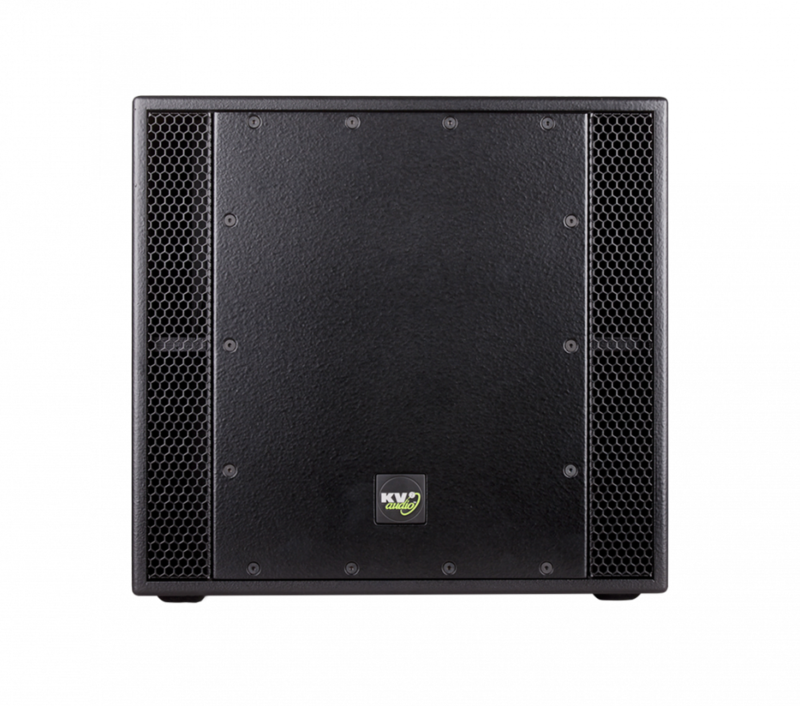 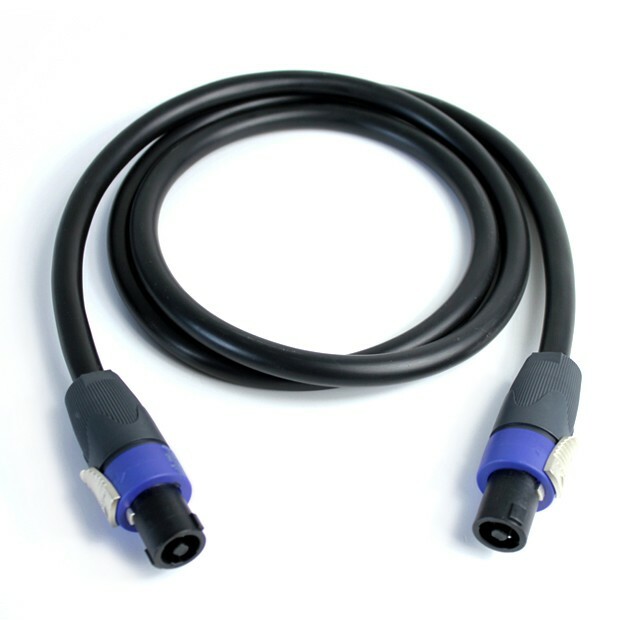 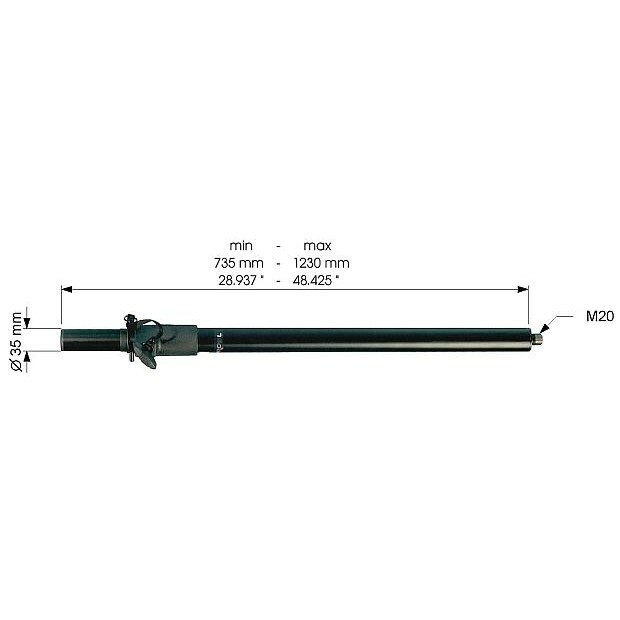 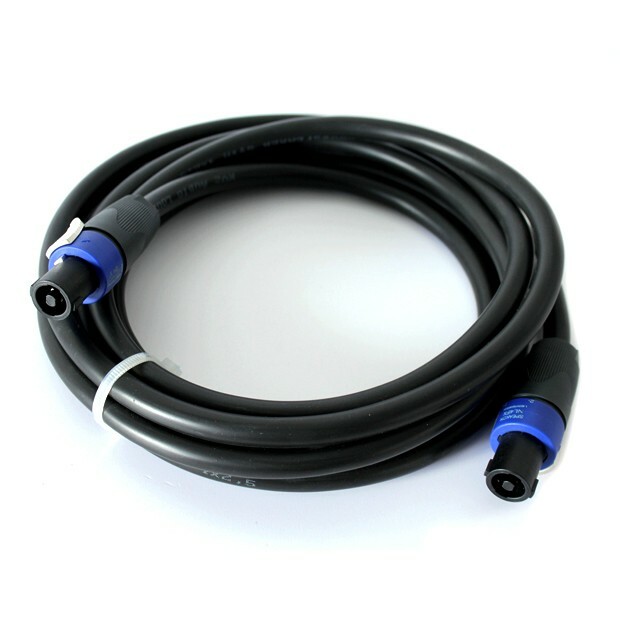 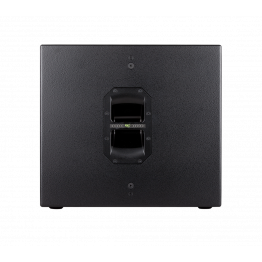 Offering peak SPL of 130dB the ESD1.15 produces considerable output yet in true KV2 style retains a compact footprint. 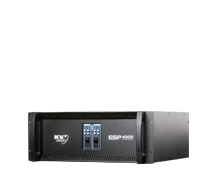 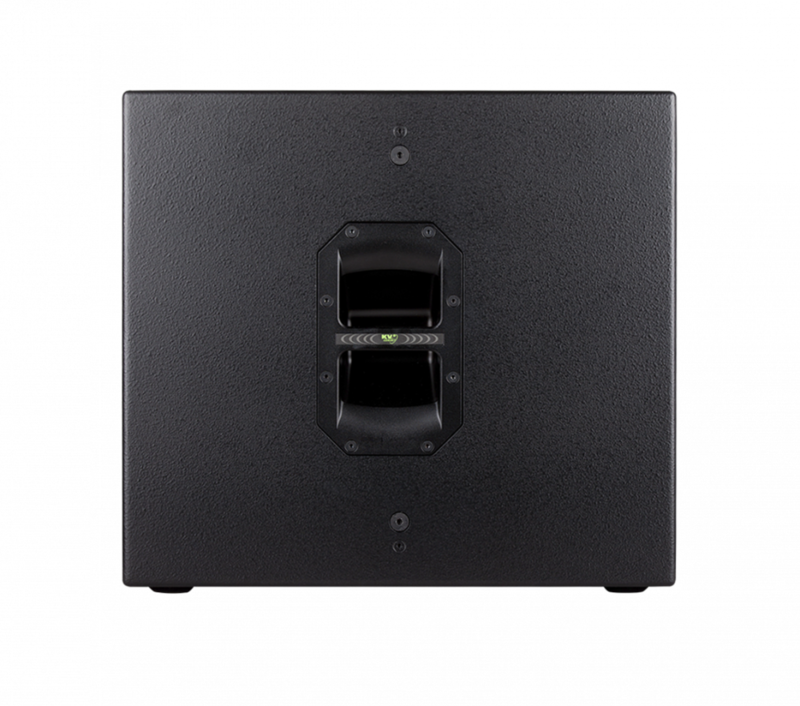 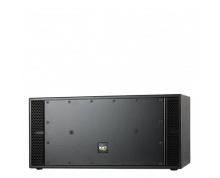 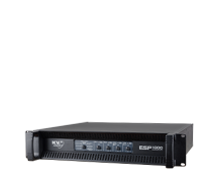 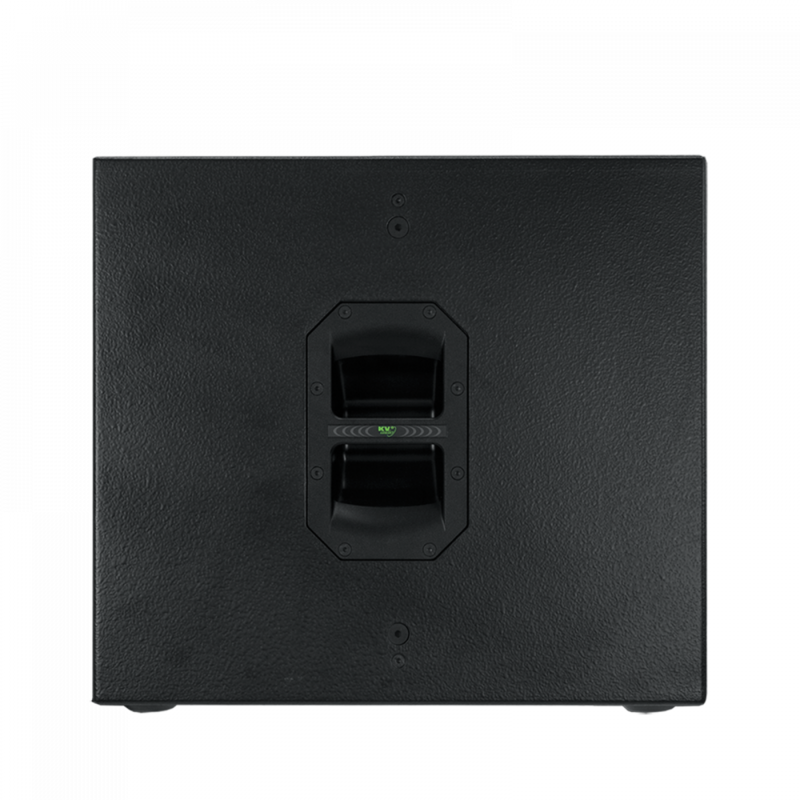 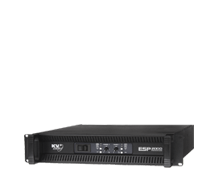 Multiple units of ESD1.15’s can be stacked together to create a powerful and scalable subwoofer system.